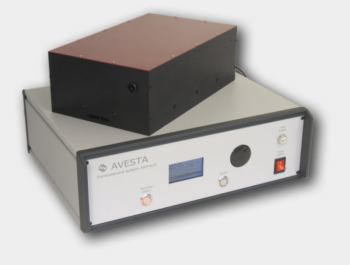 Atseva LLC. 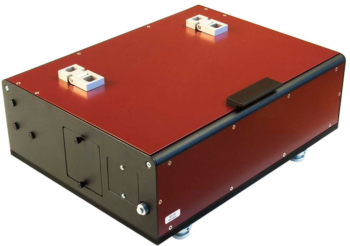 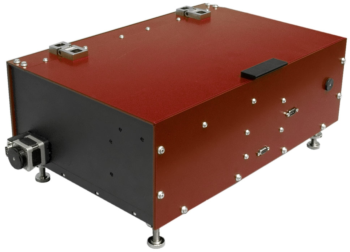 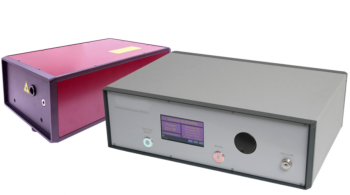 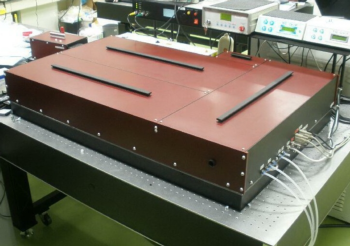 is a research and development company producing femtosecond laser equipment in the field of ultrafast spectroscopy. 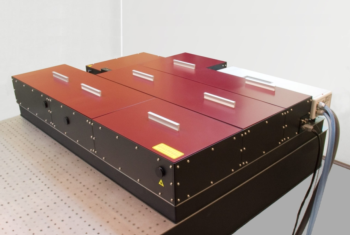 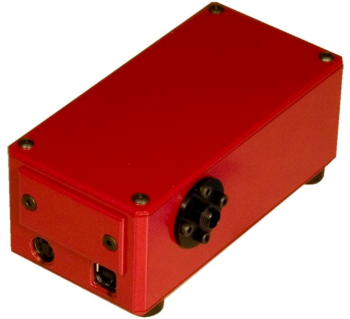 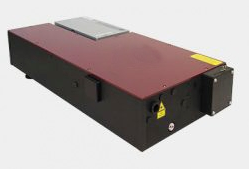 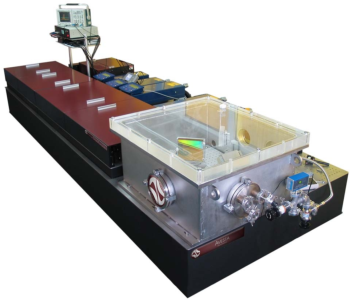 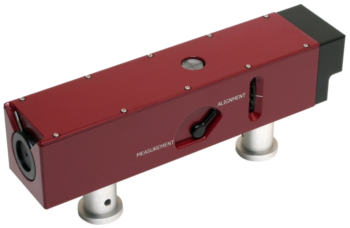 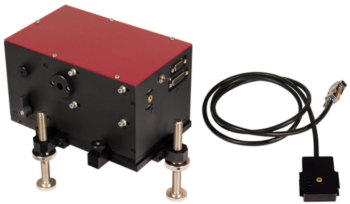 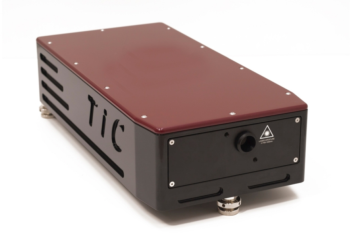 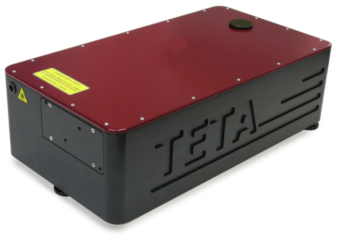 We also have vast experience in designing and producing customer-specified femtosecond laser systems and measuring equipment.